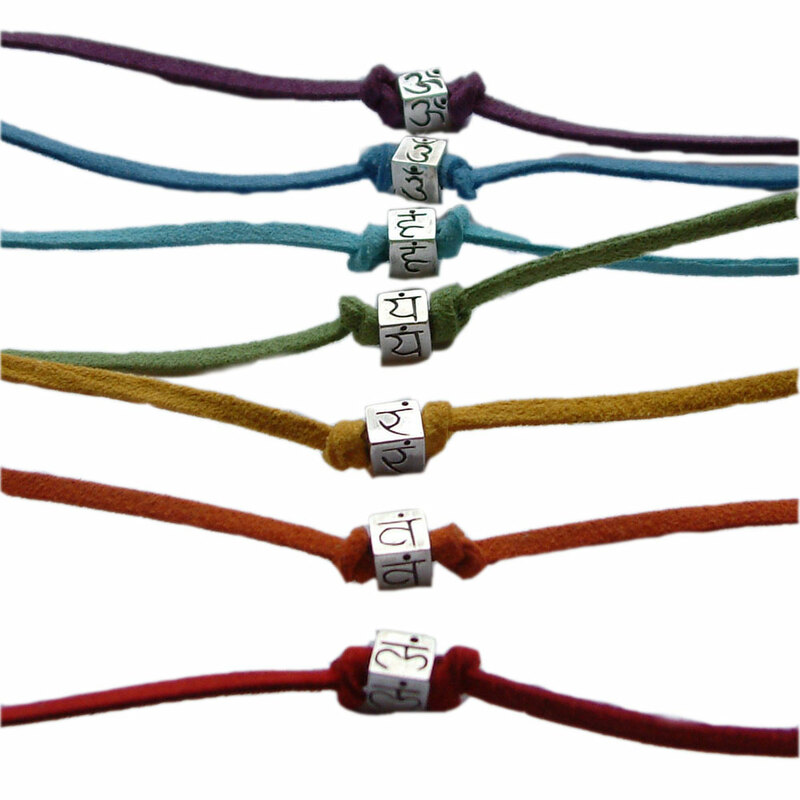 Set of 7 chakra beads. 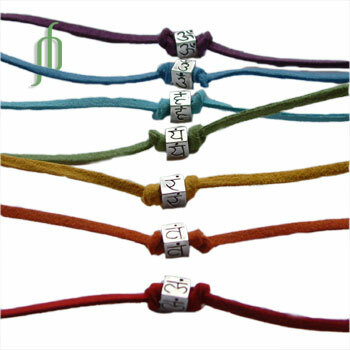 The mantra of each chakra is handcarved on 4 sides of a cube bead. The hole is appox 3 mm and the cube is about 8 mm.